The International Museum of Art & Science is hosting the “Clean Water Here Global Photography Exhibit,” which opened Oct. 20. 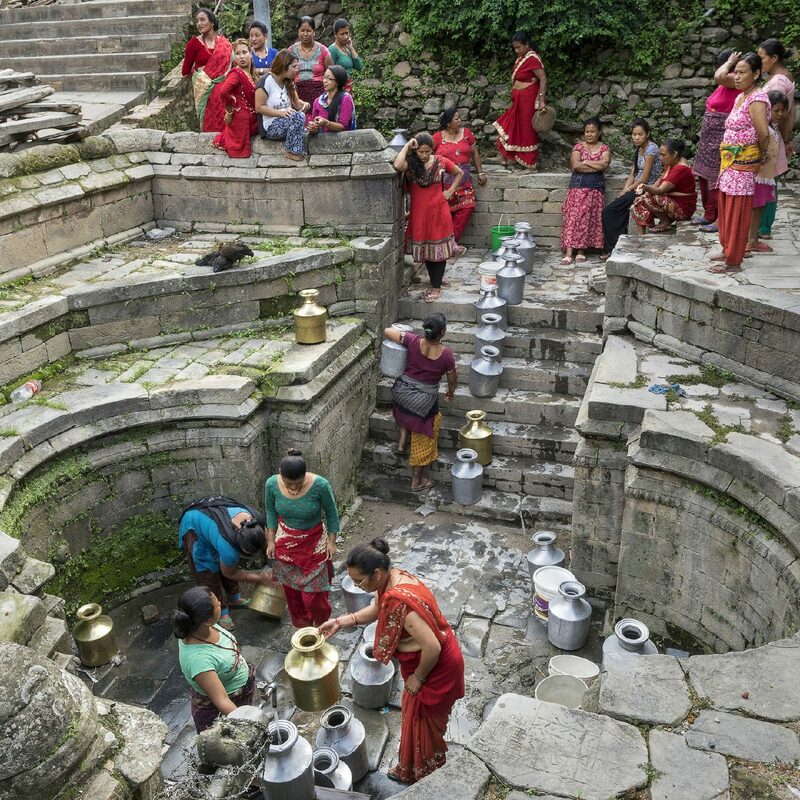 The exhibition is comprised of 13 photographs and educational content highlighting “the world’s complex water challenges, specifically focusing on issues surrounding safe drinking water,” according to a news release. “Clean Water Here” originally debuted at the United Nations headquarters in New York during UN World Water Day on March 22, 2018. IMAS President & Executive Director, Serena Pandos said the museum’s mission is to increase awareness of critical issues, such as water security. “In partnership with the McAllen Public Utility, water conservation education and reuse have remained an important part of our educational and exhibition program offerings,” Pandos said in the release. “Water is one of our most precious natural resources.